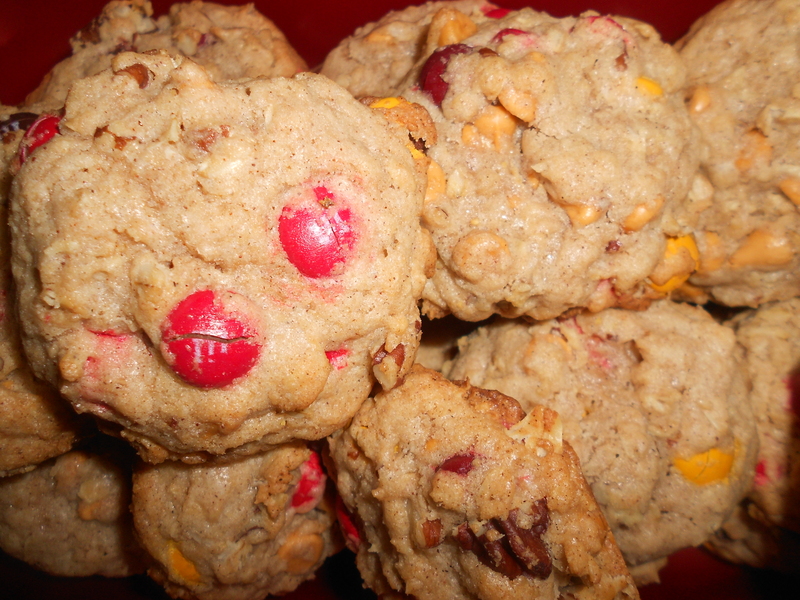 A couple weeks ago I posted a recipe for chewy oatmeal cookies. Well as we know, I am an oatmeal cookie addict, so I decided to try yet another chewy oatmeal cookie. This one is from the blog How Sweet It Is, which is a fabulously beautiful food blog, which a great combination of interesting yet do-able recipes. Her original recipe only calls for chocolate chips, but I decided to add a little more je ne sais quoi. 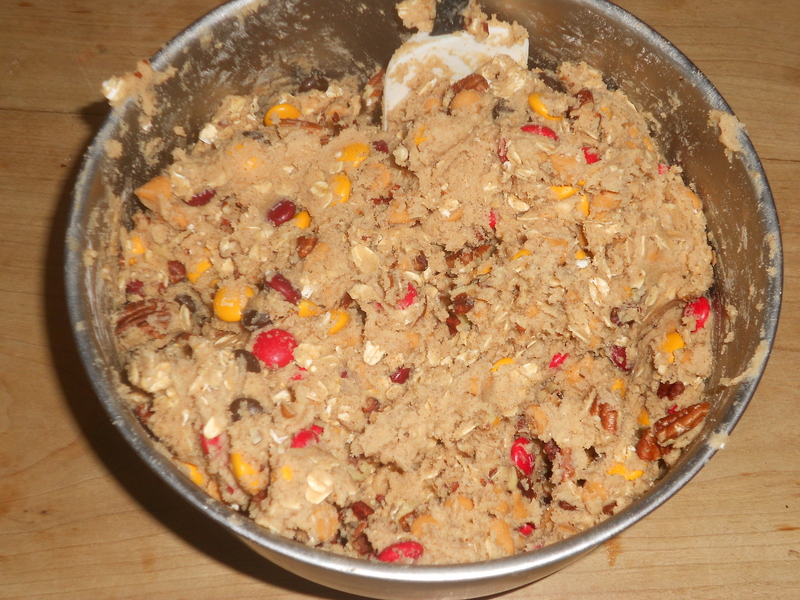 Which means, instead of chocolate chips, I went with butterscotch chips, M&M’s (autumn colors of course), and chopped pecans. 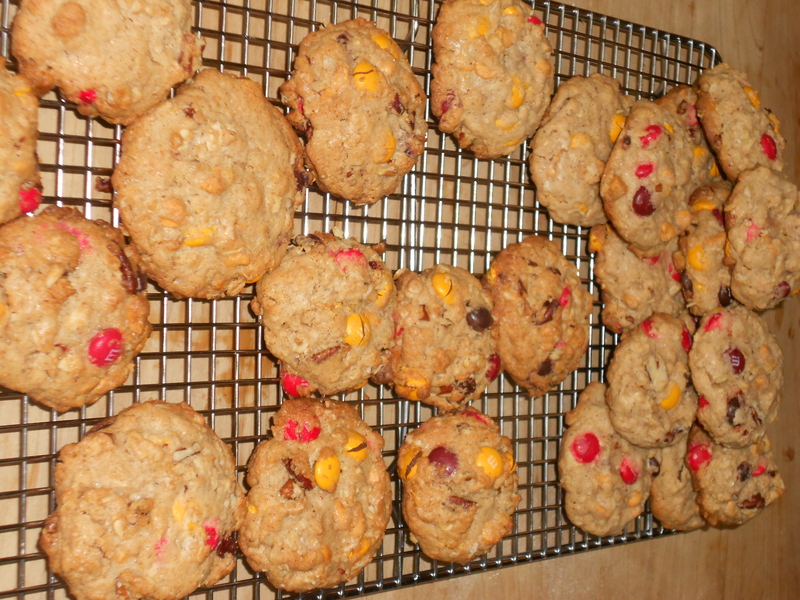 Basically I look for any excuse to make monster cookies with as many add-ins as possible. Cream together butter and sugars until light and fluffy. Mix together dry ingredients (flour, cinnamon, baking powder, salt), set aside. 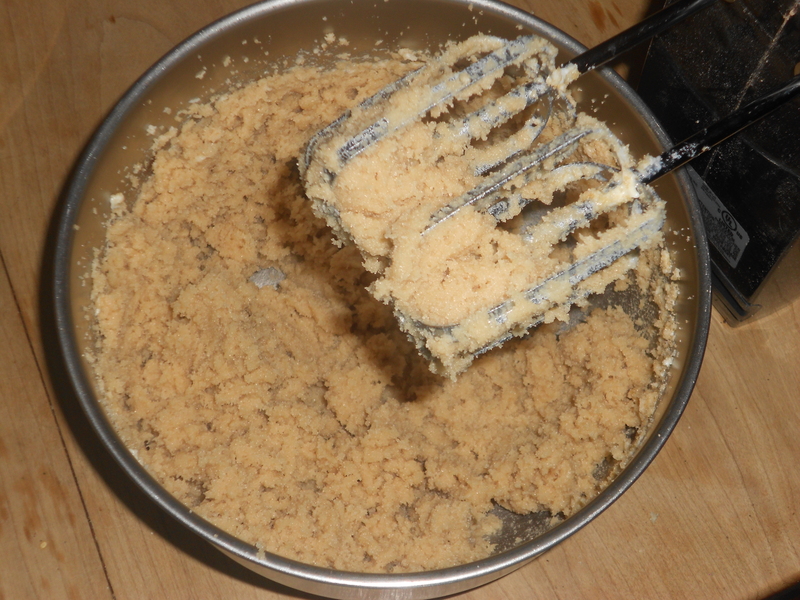 Beat eggs and vanilla into butter and sugar mixture. Add dry to wet and beat to combine. Add oats and other add-ins. Mix to combine, do not over mix. 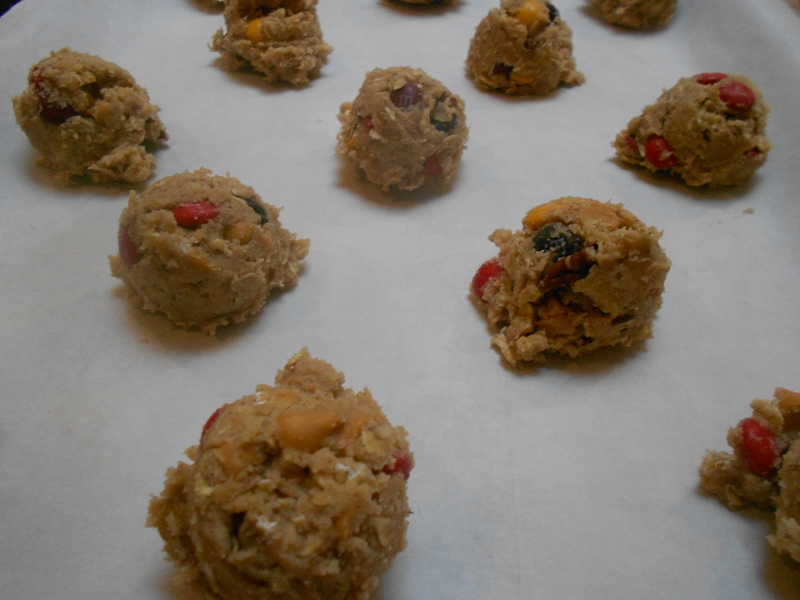 Allow dough to chill for 30 minutes and preheat oven to 375. Bake cookies 9-11 minutes until golden brown. Allow to cool completely and enjoy!